Earlier this month we shared some of the best burgers near apartments in North San Antonio. This time it’s all about sharing with you where you can go treat yourself for a cup of coffee. Sure there is a Starbucks on almost every corner, but the spots featured below offer different vibes and help keep your purchases local! No matter if you prefer just a simple cup of drip coffee or a latte with a pump of caramel and an extra shot of espresso, the spots on our list are sure to get the caffeine flowing. Ready to see what we have to share with you? Go ahead and read on. Oh, and when you get done with the blog post below, we’d appreciate it if you would share it with your friends. Better yet, how about sharing it with your friends and neighbors at Remington Ranch apartments in North San Antonio? Indulge in your next cup of coffee at Local Coffee. This local coffee shop sources their beans from Merit Coffee and has six locations in San Antonio and one in Austin. That means there’s a Local accessible from almost every direction around apartments in North San Antonio! This place is a great spot to post up with a book or get out of the apartment to do some work. Free refills on certain pours also incentivize you to stay around and hang out a bit. What’s Brewing? Coffee Roasters has been around since 1979 and is family owned and operated. The coffee here is roasted daily so you’ll know every cup you get here is fresh. Visitors can stop by to buy coffee by the bag or stick around to enjoy a cup of coffee and play a few rounds of pinball. Coffee and pastries are a perfect combination. Rise Bakery offers both and a stop here is a wonderful way to start your day. The food here is all made from scratch, including the rolls for their burgers and sandwiches. They also have an espresso milkshake, which is delicious! Everything here is affordable and you can leave here with your stomach feeling satisfied, properly satisfied and without breaking the bank. Residents, did your favorite coffee shop or cafe make our list? 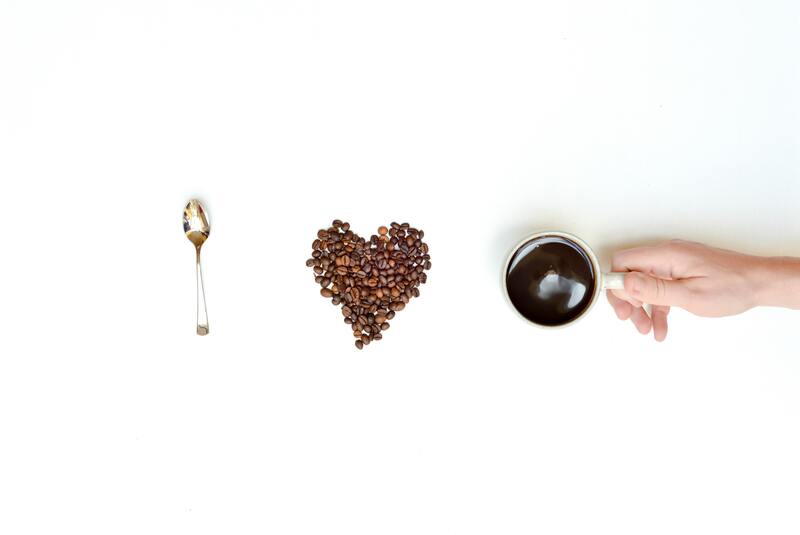 If not, tell us where you love to go in the morning to grab a cup of Joe and kickstart your day. For now, we’d like to tell you all how much we appreciate those of you who’ve been coming back month after month to read all the latest blogs from Remington Ranch. We’re thrilled that you were able to join us to read this week’s post, and we look forward to seeing you back here in a few weeks when our next post goes up on the site! Until then go out and savor a drink from one of these local establishments.